Harbour Capital is a reliable source for quick and easy financing through our new SBA program. As a leading provider of equipment financing, Harbour Capital understands the unique problems and aspects of securing financing in today’s marketplace. Apply today to see how Harbour Capital can help expand your business. Not only did Harbour Capital find me the necessary financing, but the interest rate and loan duration were the best from any other offers. I have completed four different loans with Harbour Capital. They have all had the smallest amount of paperwork I have ever been involved in! The answer was always “lets make this work”. 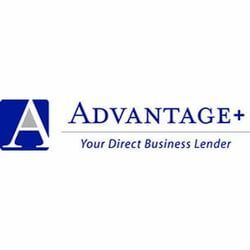 I give them my highest recommendation and would not hesitate to say it will be your best experience with a lending institution you have ever experienced. “Bob and I have worked together for nearly 5 years. In that time, Harbour Capital Corp and Dakota Financial have completed hundreds of transactions. As a funding partner, Bob and his staff are the most professional and hard-working in the industry. I am continuously impressed by their knowledge and tenacity. 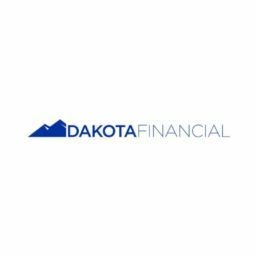 Dakota Financial has consistently grown over the past 5 years and we would not have had this success without Harbour Capital Corporation and Bob Rose in particular.